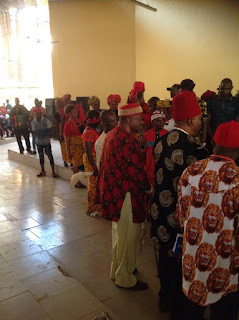 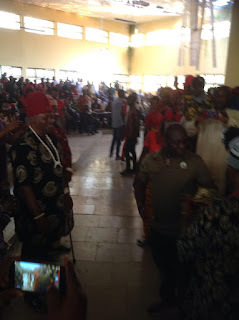 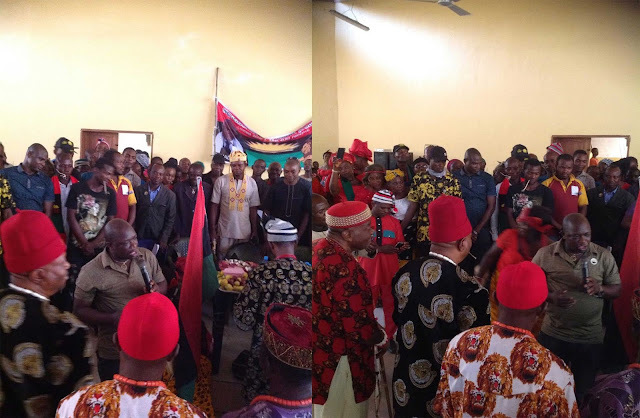 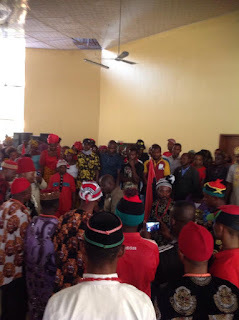 The Biafra land national coordinator Mazi Ikechukwu Ugwuoha and his team attended the Inauguration of the Biafran elders. It also had in attendance many Biafran artists such as 'Don Prince' AKA Sampe Master, Precious Iwuala and others. The special event was hosted at Ishi-Izhia zone in Ohaukwu LGA, Ebonyi State, Abakaliki province.